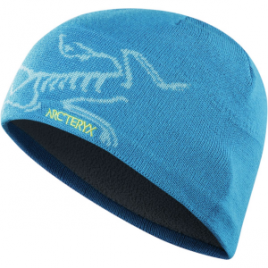 Get a snug, warm fit with the Arc’teryx Bird Head Toque. 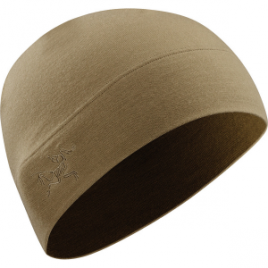 Its super fine merino wool and acrylic blend with a thermal fleece underband should thaw you out nicely. 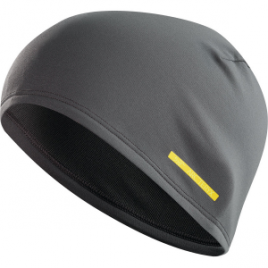 With four-dart construction and the Arc’teryx bird woven on the side, this fitted hat matches your style. 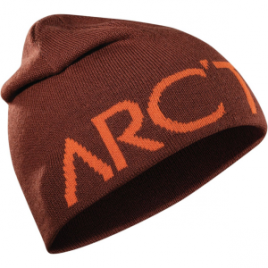 The Arc’teryx Castlegar Toque keeps you from shivering when you’re waiting for the ski bus during mid-winter blizzards. 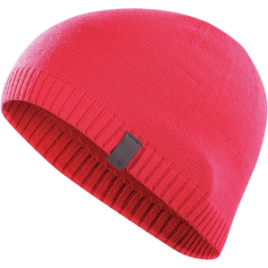 This longer, ribbed beanie features an ultra-soft polyester fleece headband, with a wool-blended exterior for extra warmth. 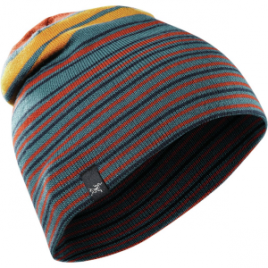 You can use the stripes on the Arc’teryx Charlie Toque Beanie to measure truly epic Rocky Mountain powder. Just put the Charlie on your head, jump into the snow feet first, and see how many stripes are still visible. Make sure you have a buddy there to pull you out. 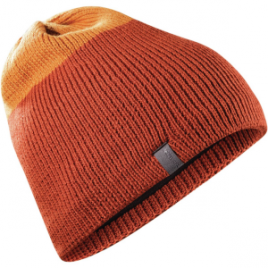 Save Arc’teryx’s Diplomat Toque beanie for relaxing days off the skis, and its warm merino wool will return with superior softness that’s sure to last. 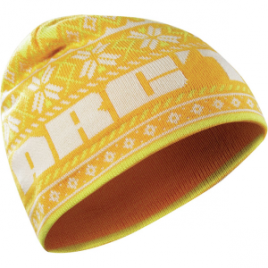 Winter isn’t complete without snow-filled streets and the Arc’teryx Women’s Fernie Toque Beanie. Throw on your Arc’teryx Nordiq Hat, lash your nine-foot-tall wooden skis to your leather boots, and hit the slopes. Or click into your fat all-mountain bombers, and tear up the powder. 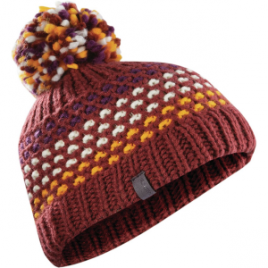 This wool and acrylic blend hat is a modern take on an old-world classic. 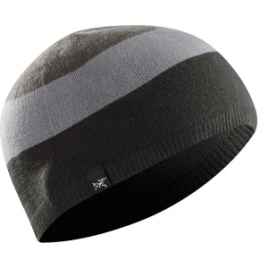 Reverse or unreverse the Arc’teryx Men’s Rolling Stripe Hat to suit your mood–or to remember whether you’re stripes or solids in your apres-ski game of pool. One side is striped and the other side is solid with a striped ear band. Either way, this wool and acrylic hat is super warm and comfortable. 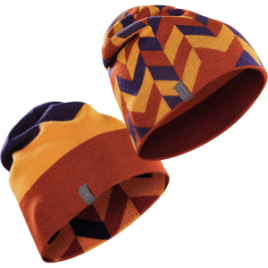 Arc’teryx’s Scando Toque is a warm wool, reversible beanie with a striped side and a wilder tile side. 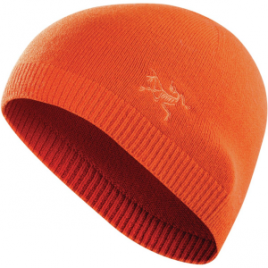 Whether it’s under your ice climbing helmet or riding on your dome solo, the Arc’teryx Vestigio Beanie’s 100% merino wool construction gives you light, stretchy warmth without the itch of traditional wool.